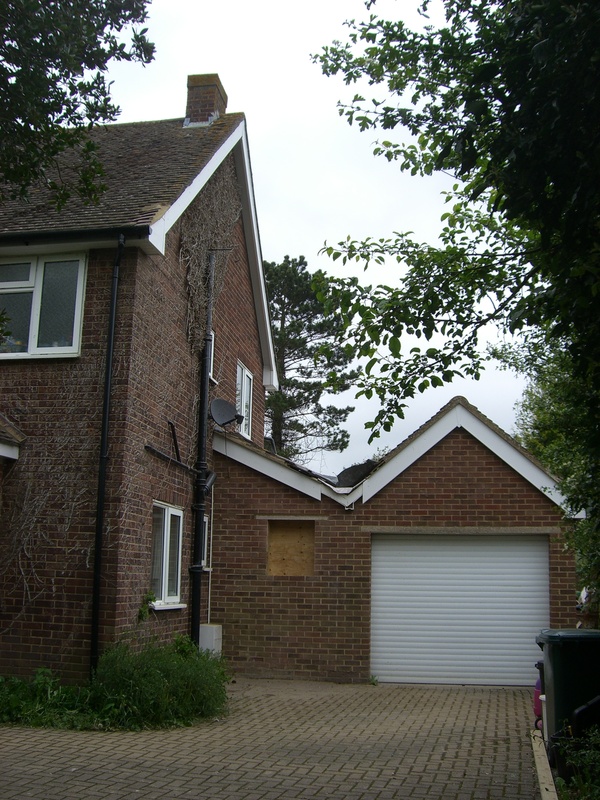 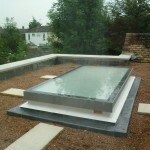 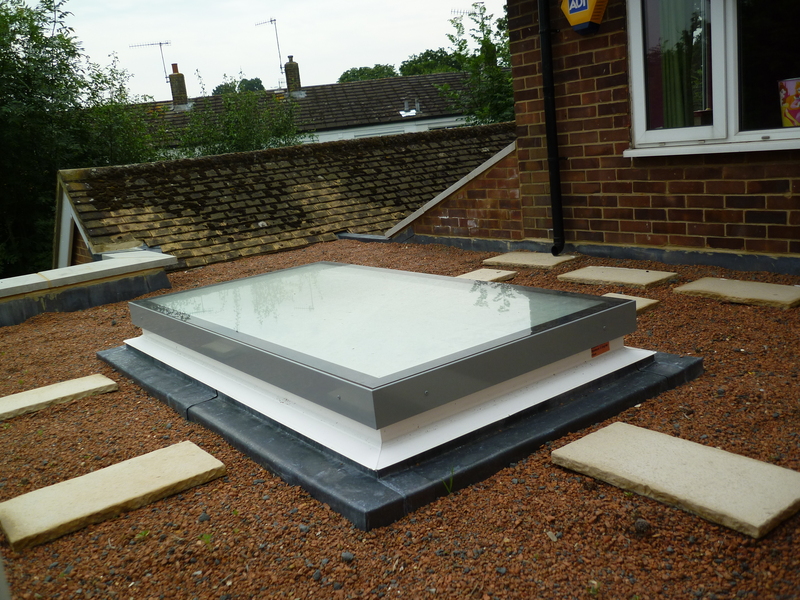 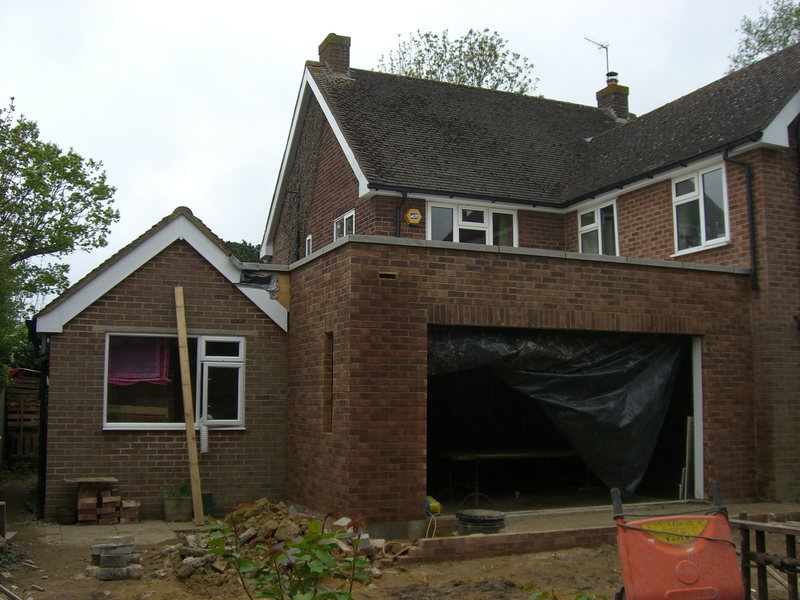 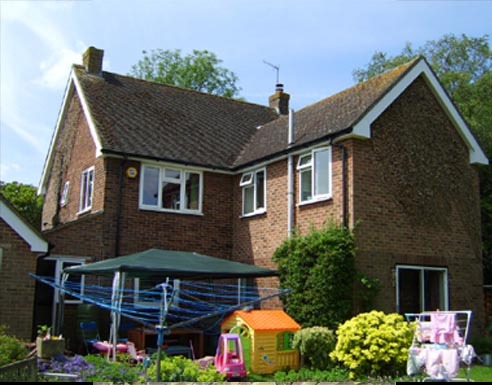 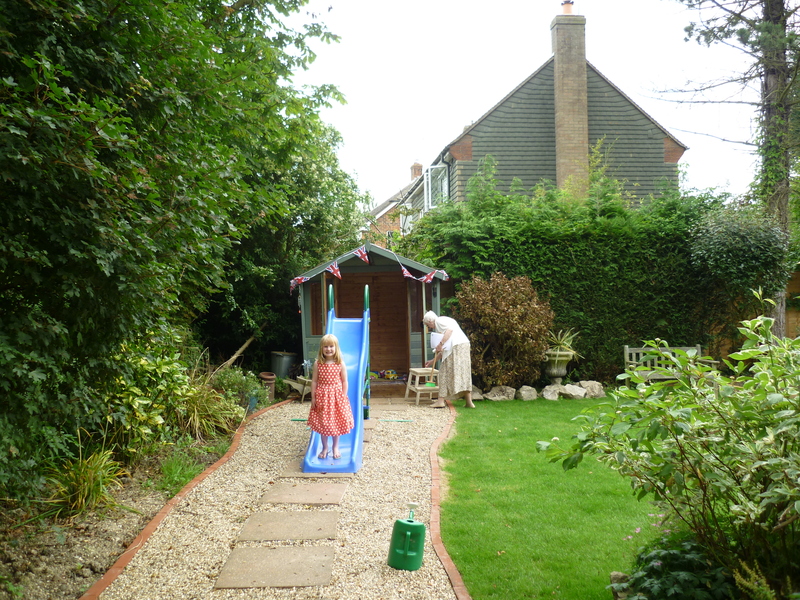 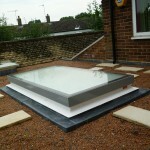 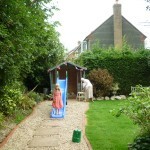 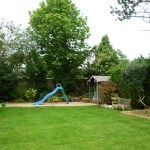 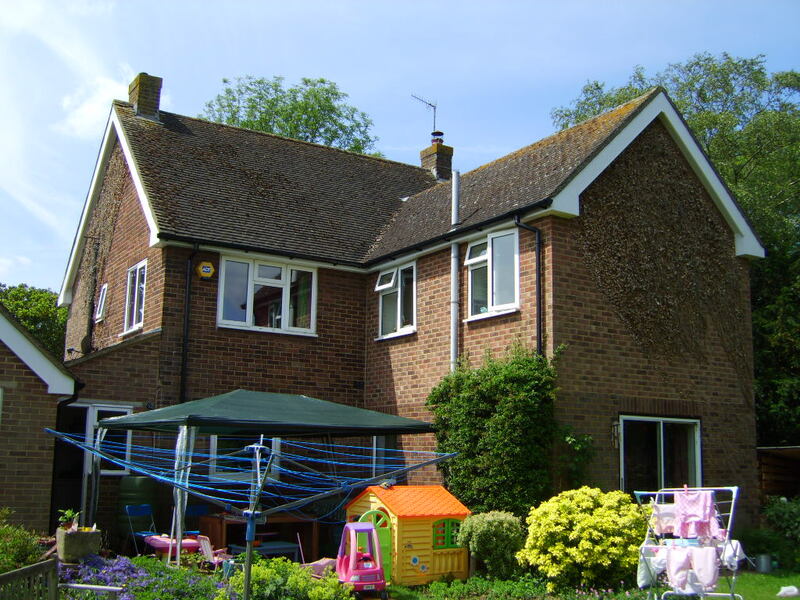 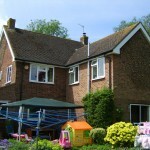 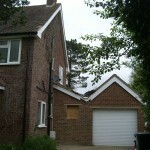 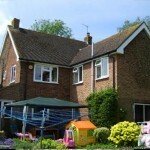 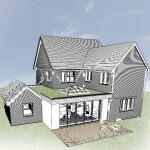 Single storey rear extension with a sustainable green roof. 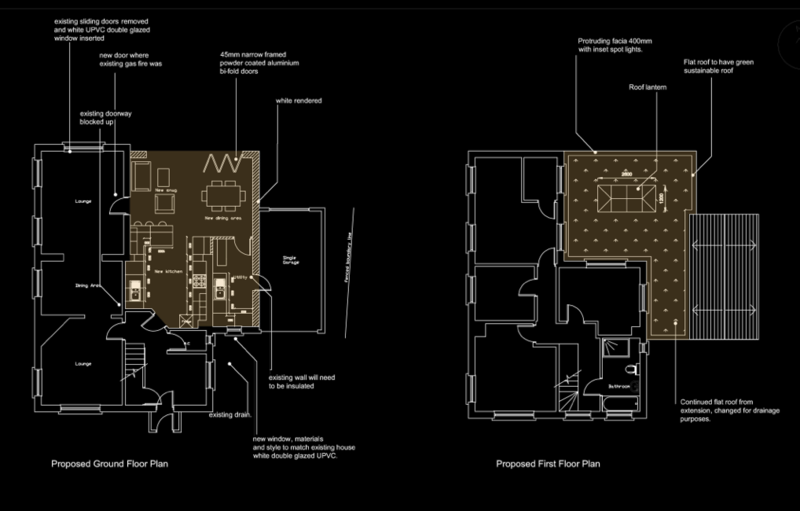 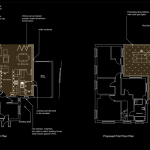 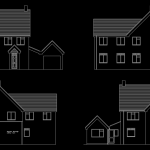 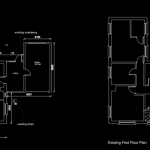 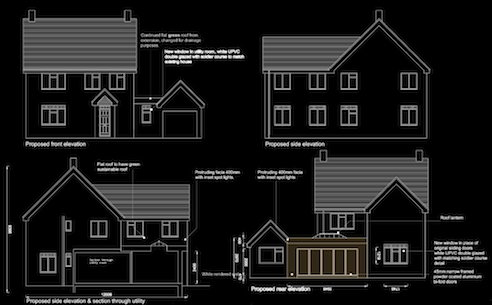 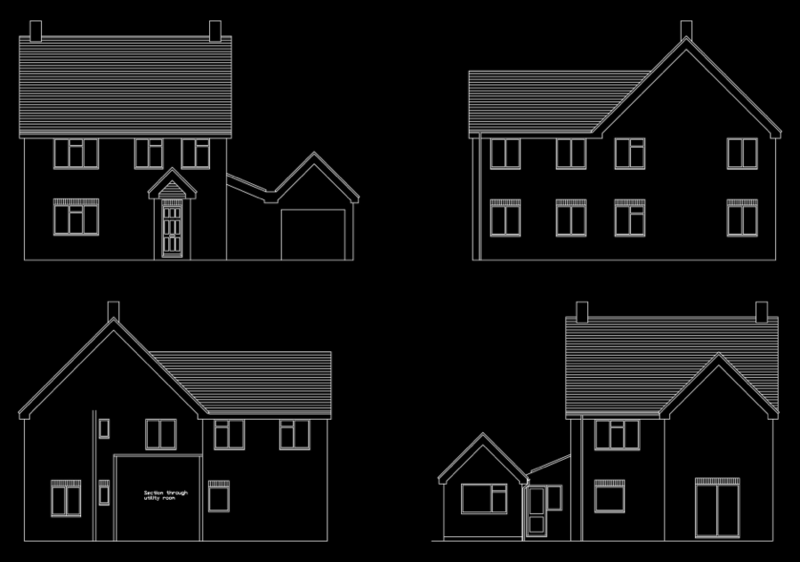 My clients wanted to extend their 4 bedroom detached house to create a large open plan kitchen/dining area with a separate utility room. 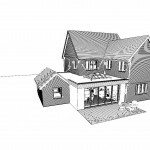 They were really interested in sustainability and we discussed a few options, green roof, ground source heat pump and solar panels. 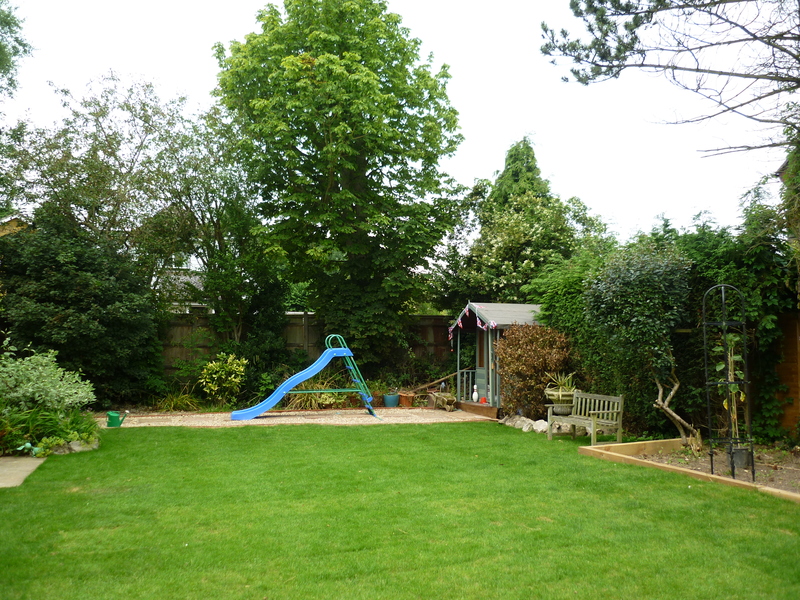 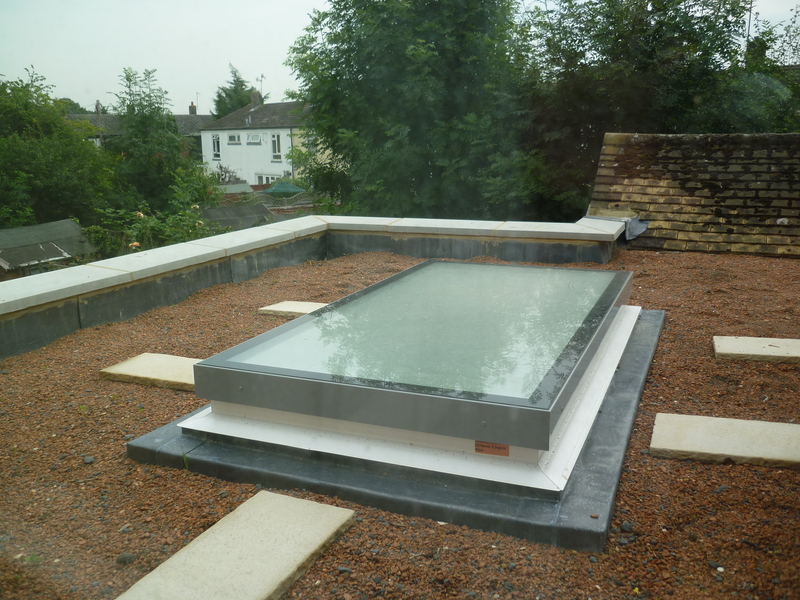 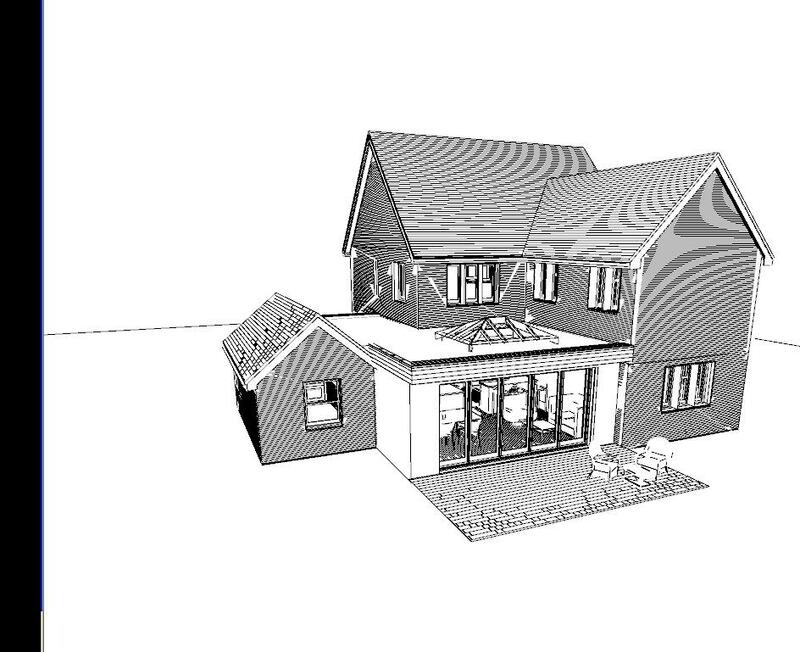 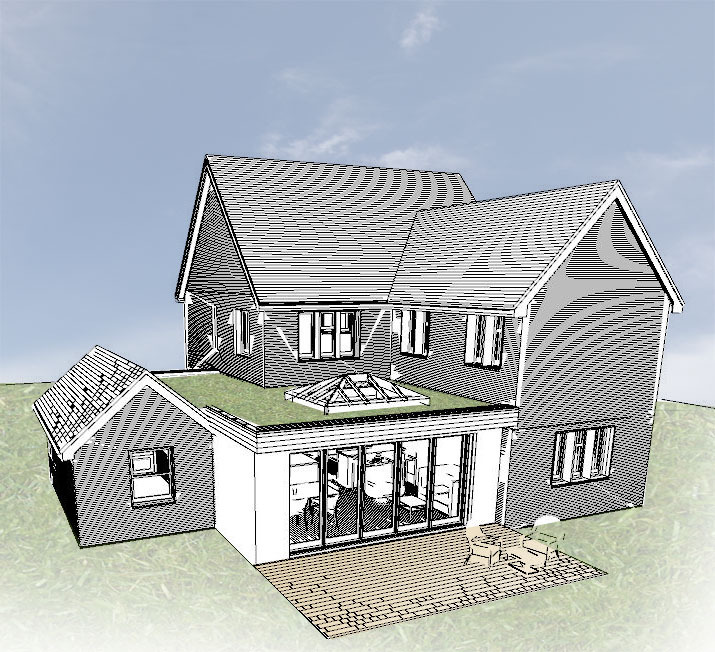 They decided to have a green roof which I feel is a great idea if you would like a flat roofed single storey extension as the views looking over the garden from the first floor will be a lot more attractive once the plants start to grow. 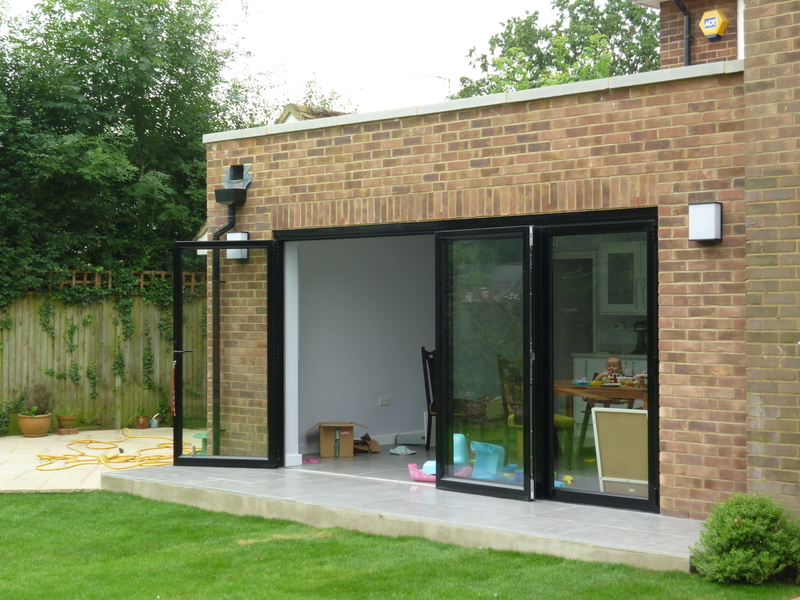 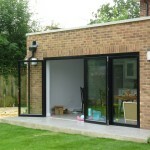 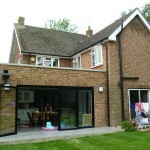 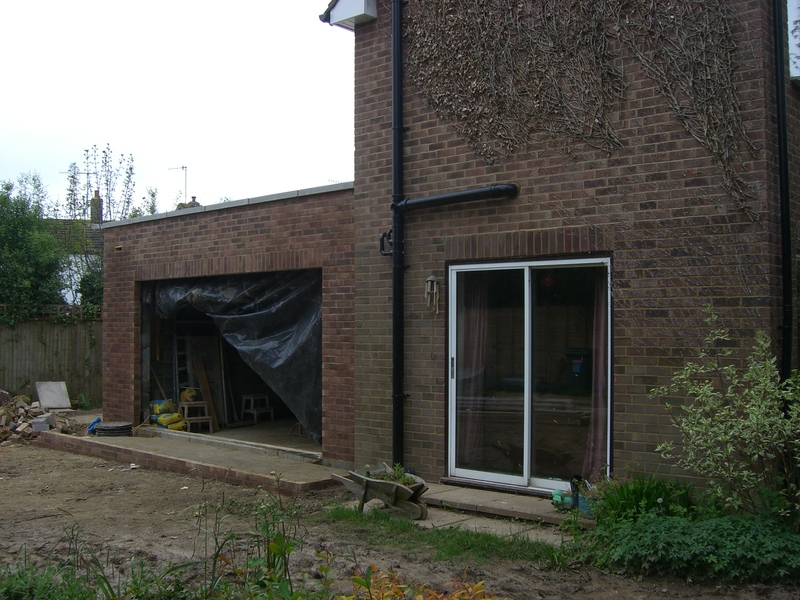 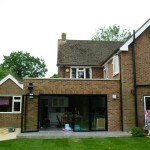 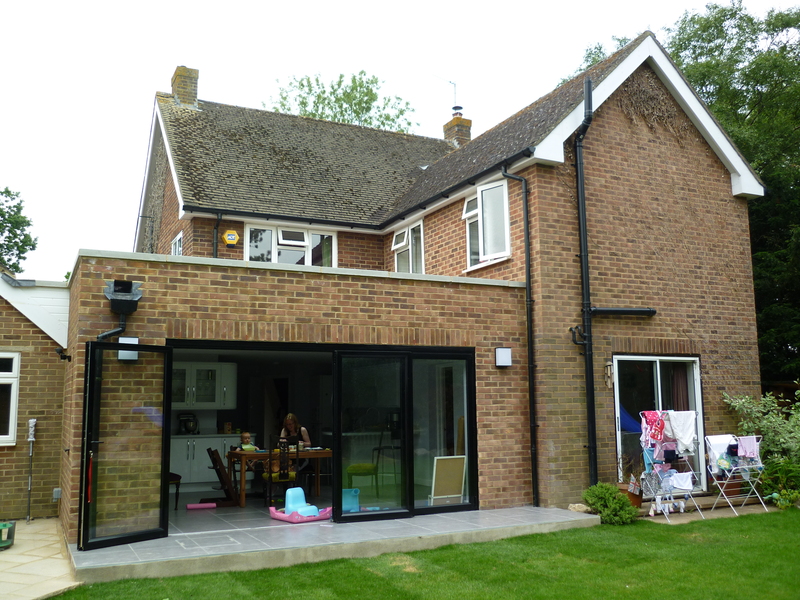 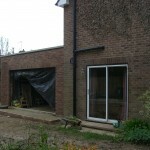 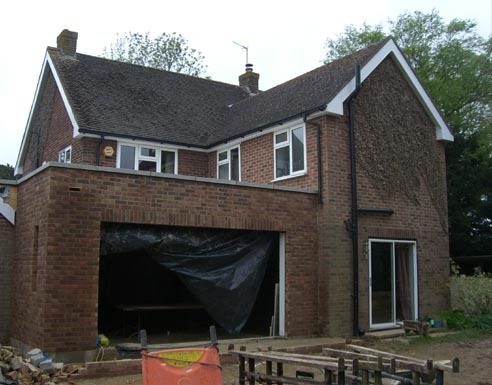 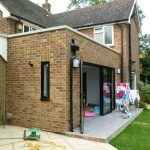 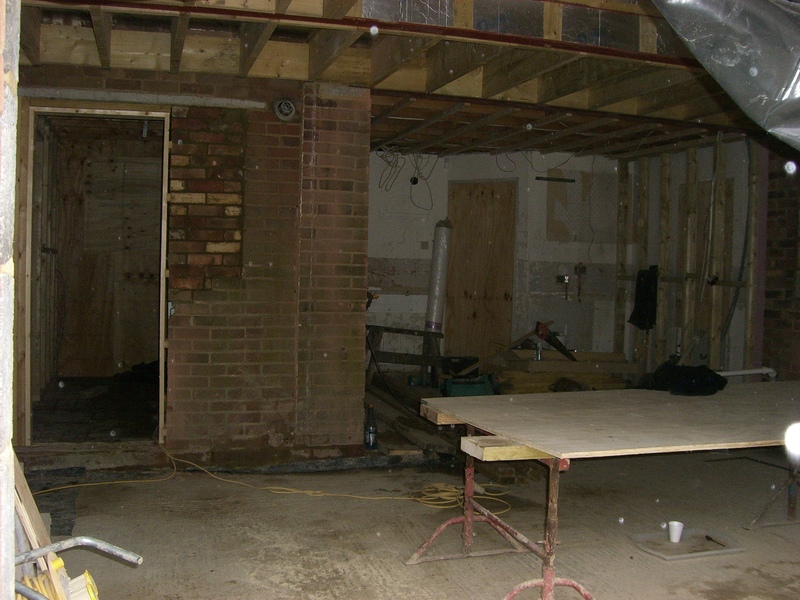 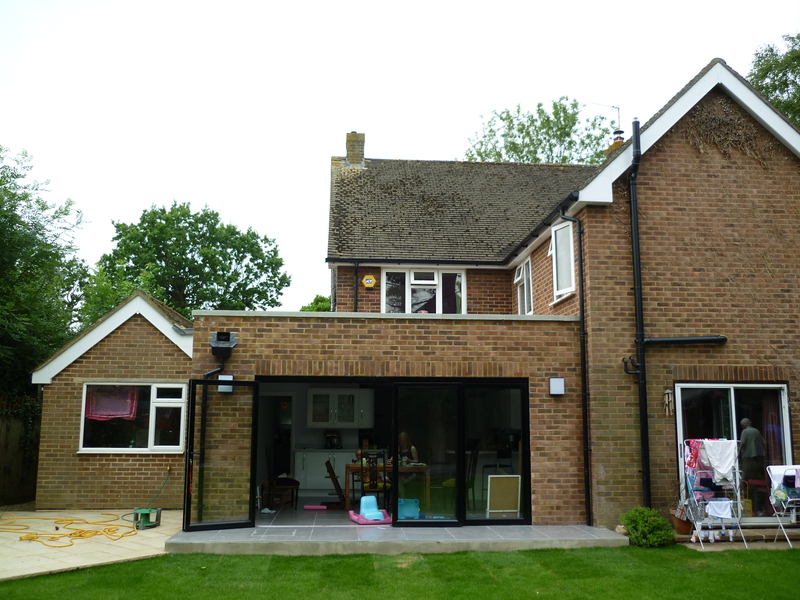 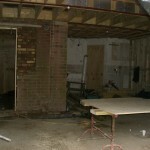 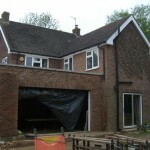 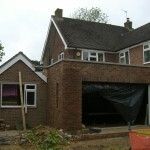 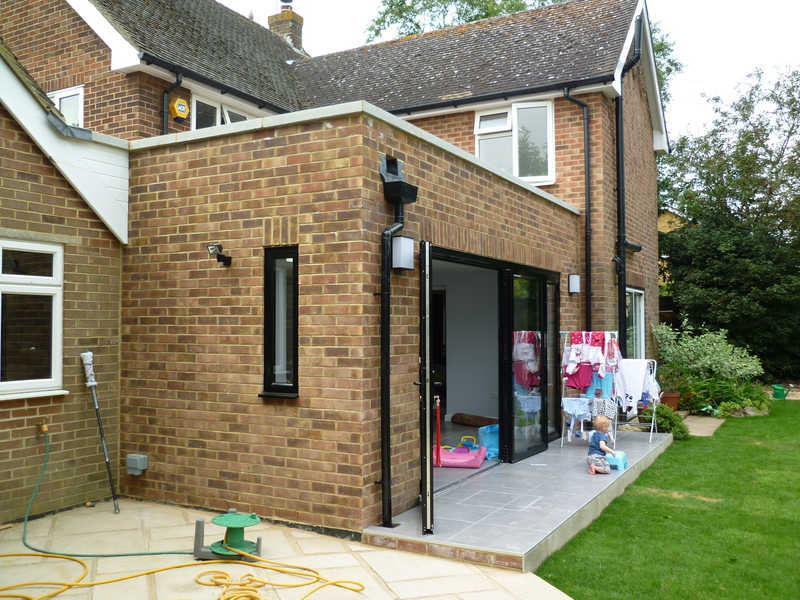 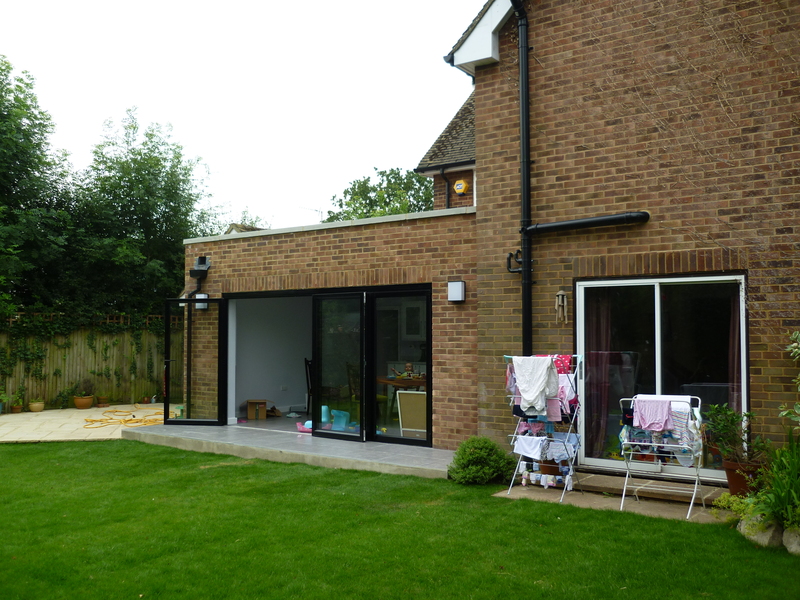 They wanted a contemporary feel with aluminium bi-fold doors which open the whole width of the extension. 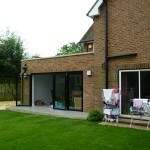 This not only looks great from the outside but creates a light open space from the inside. 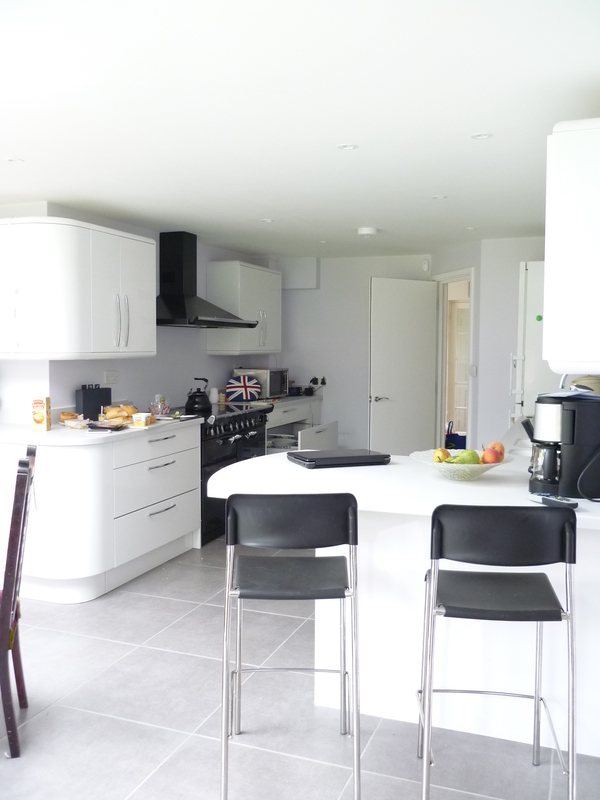 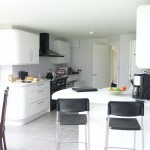 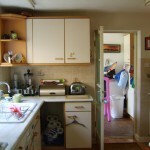 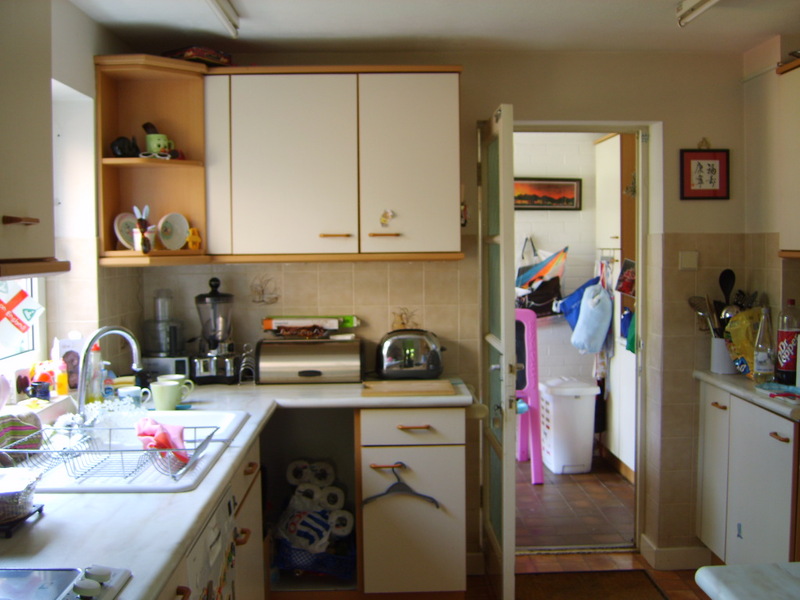 My clients chose a gorgeous kitchen which complements the space beautifully.